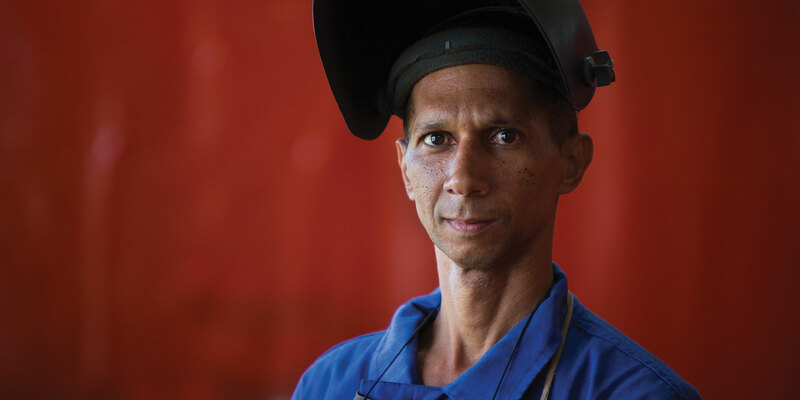 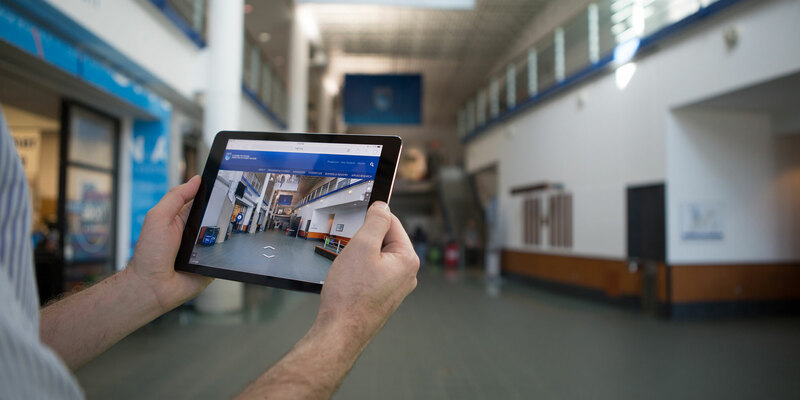 Navigate NAIT with Google Business View. 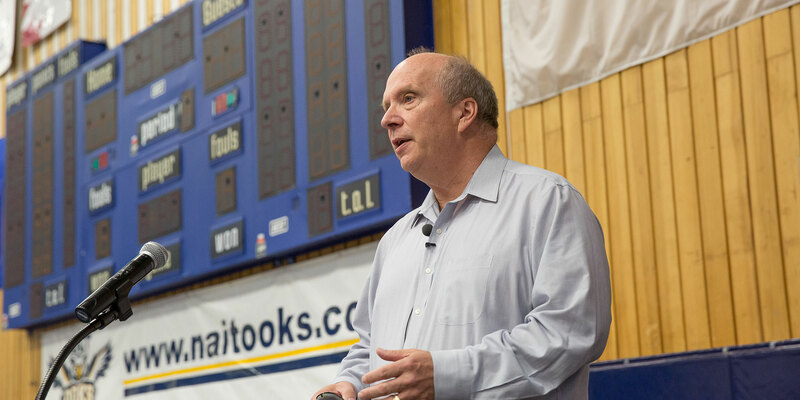 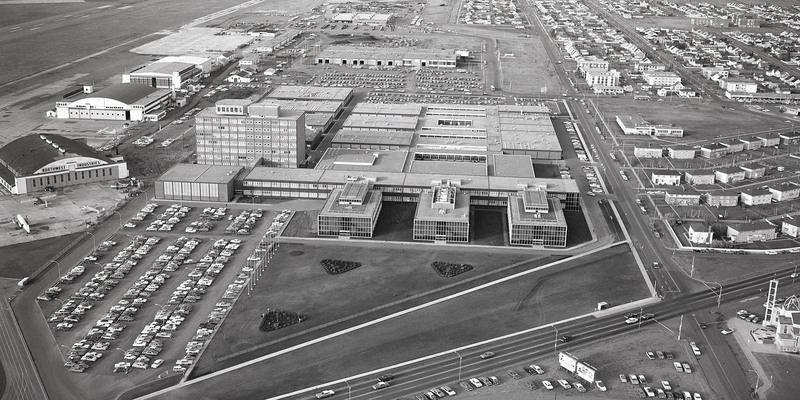 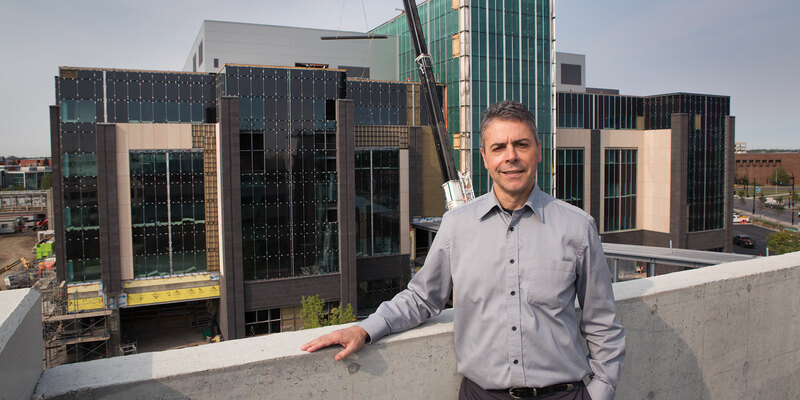 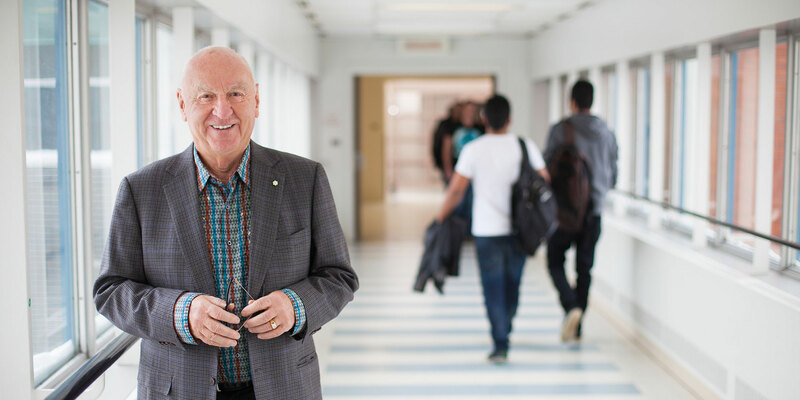 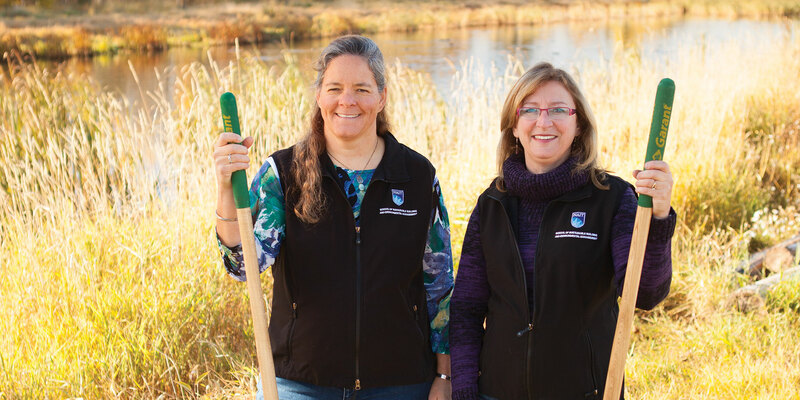 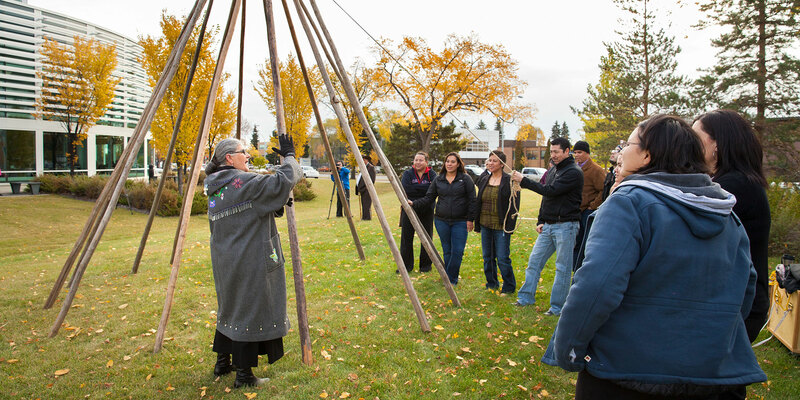 A grad returns to oversee the building of NAIT's biggest capital project ever. 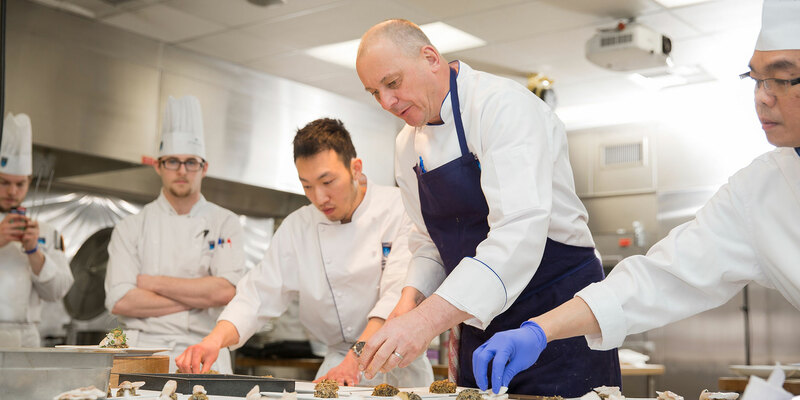 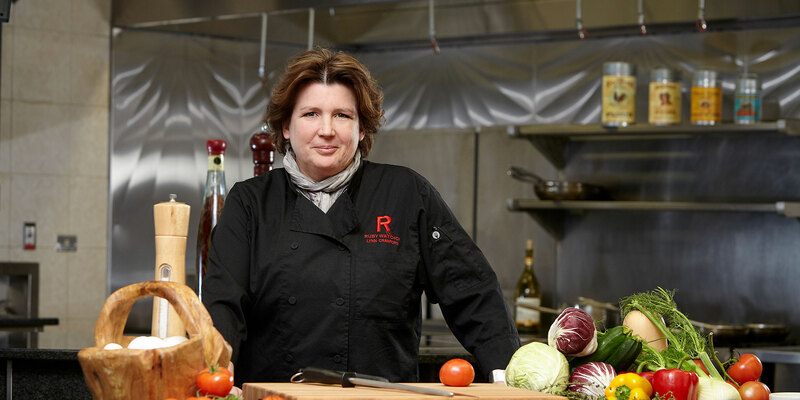 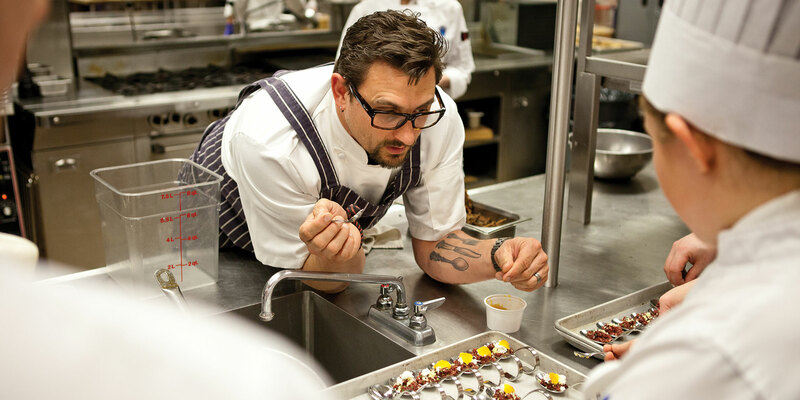 The Ontario chef leads students back to the land.